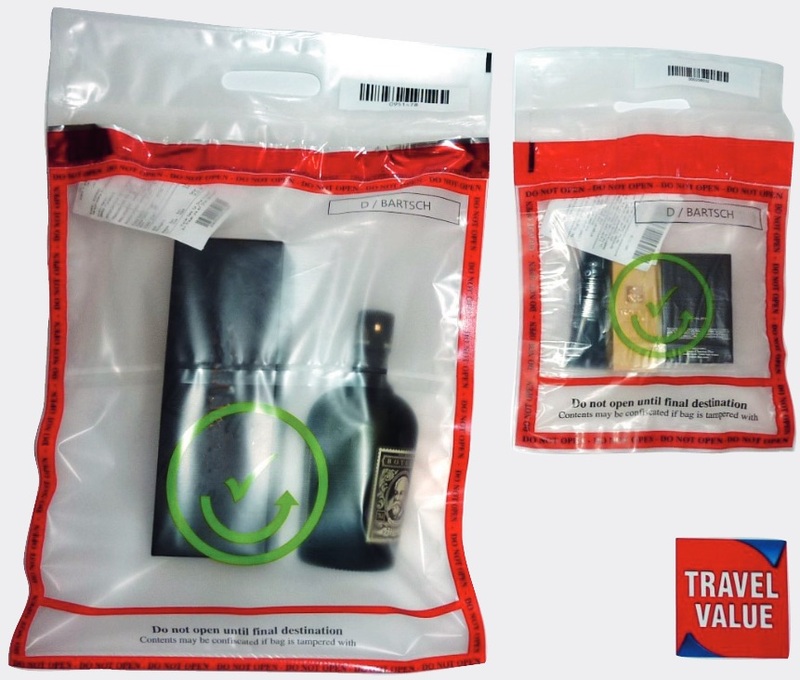 After passing through airport security, items purchased in Duty Free must be packed in sealable transparent bags (STEB’s) specially designed for the transport of liquids, gels & sprays. In the security conscious airport & aviation sectors, we offer an extensive range of security products for a variety of applications. Bartsch is certified by the ICAO & the ERTC and our products are fully compliant with their respective guidelines. To Download the data sheet click here.